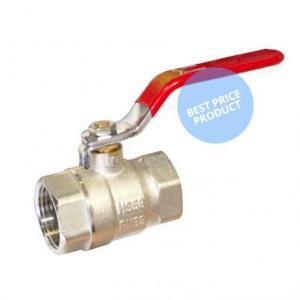 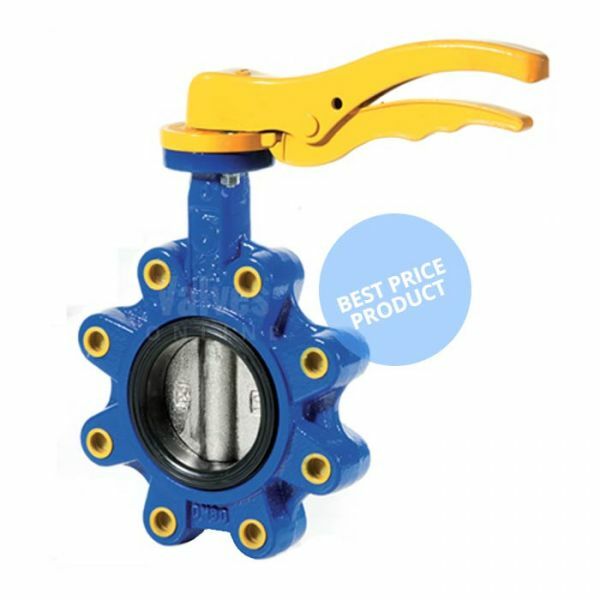 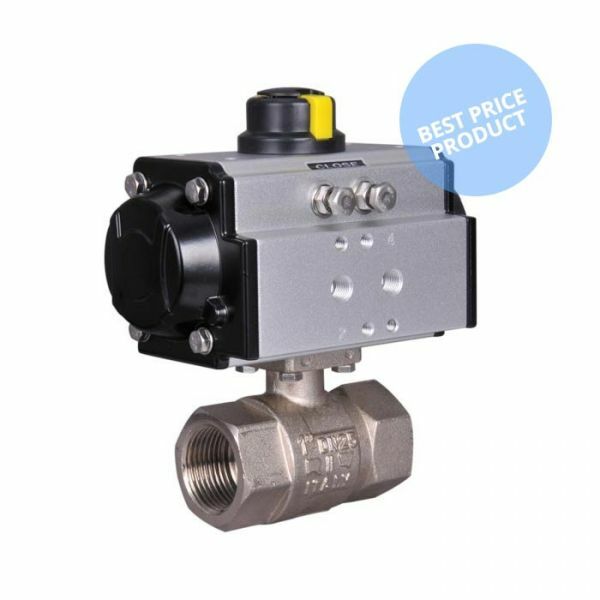 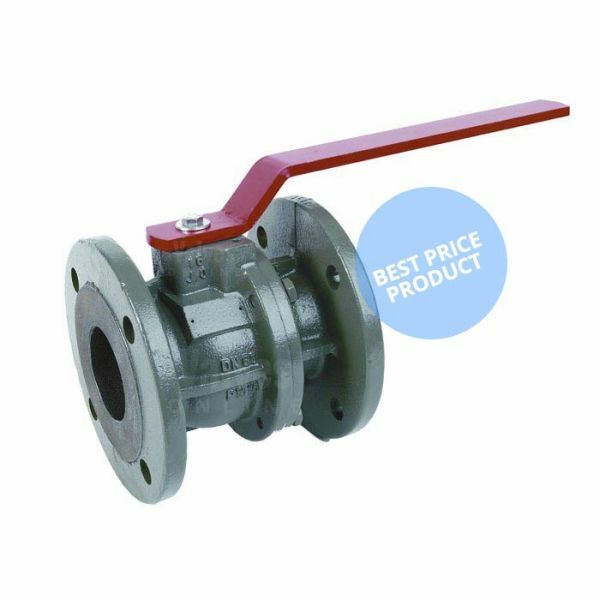 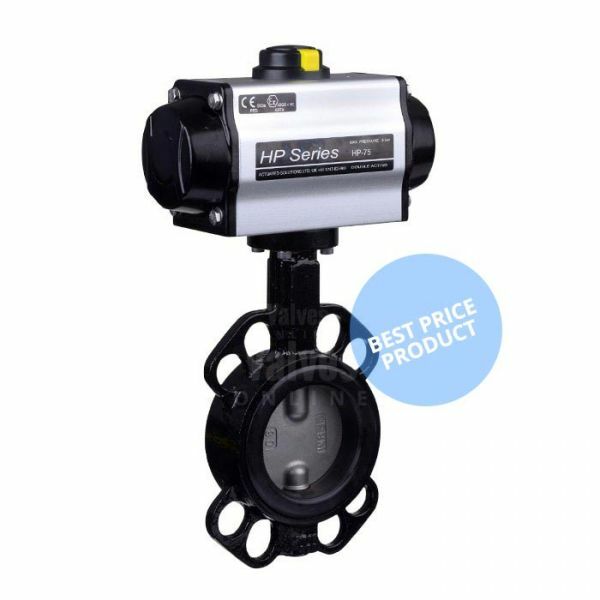 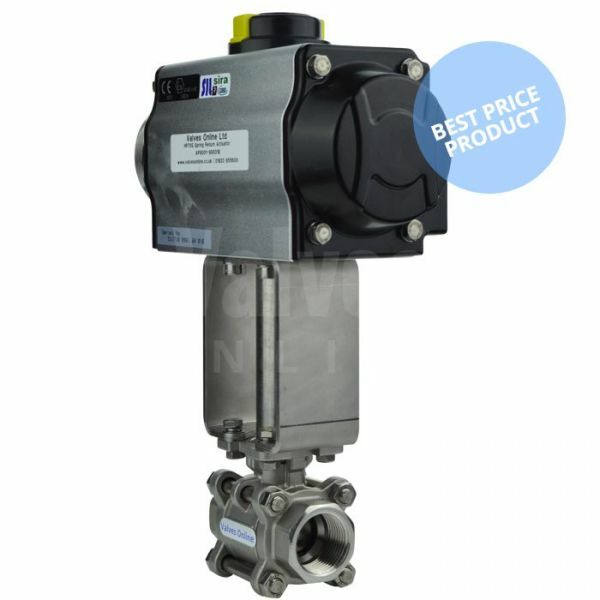 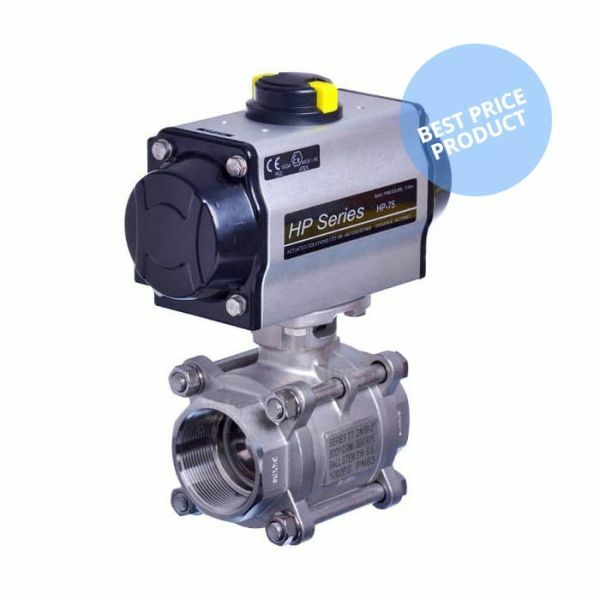 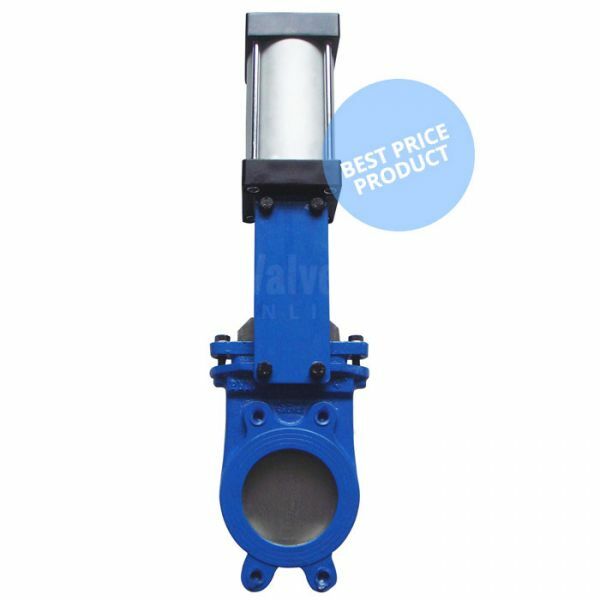 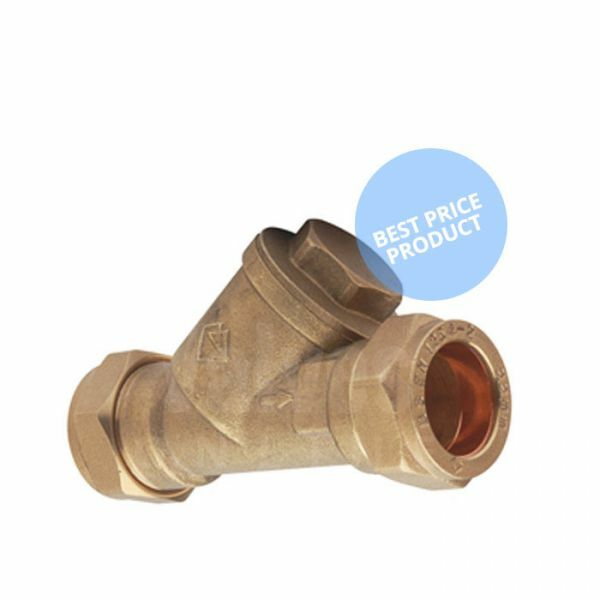 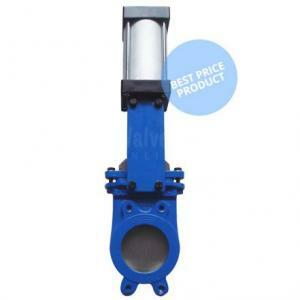 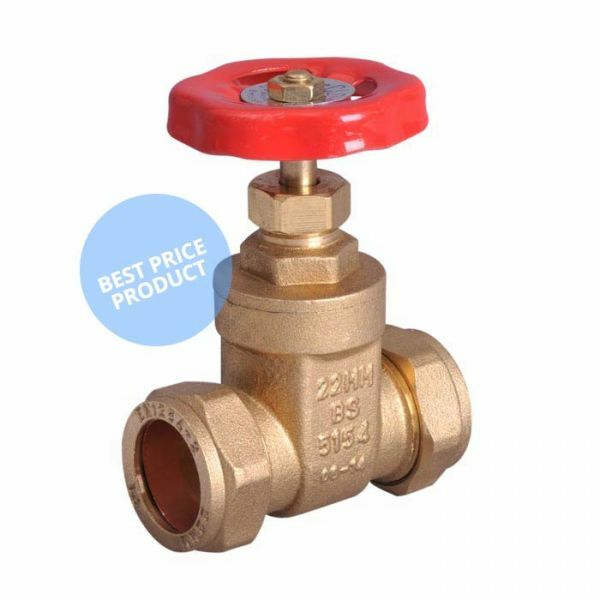 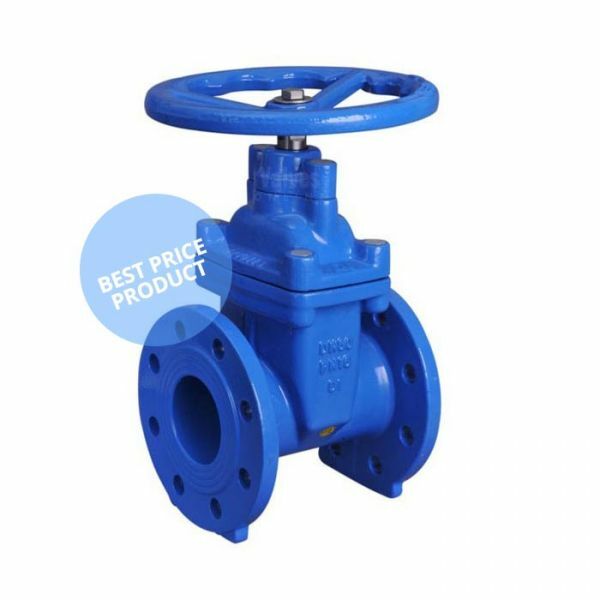 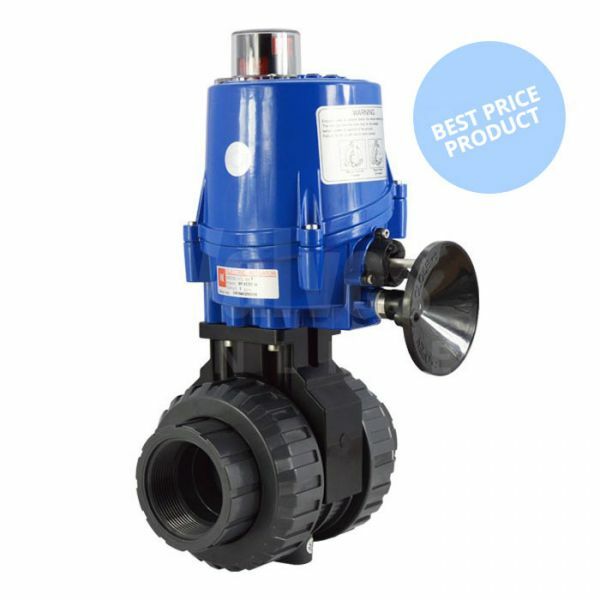 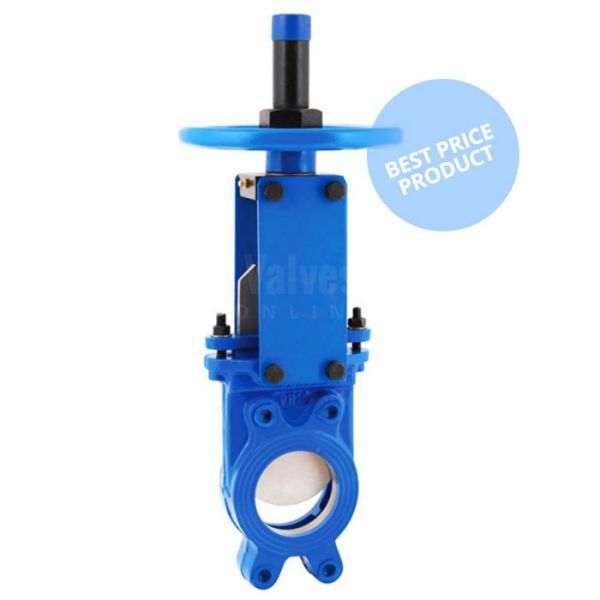 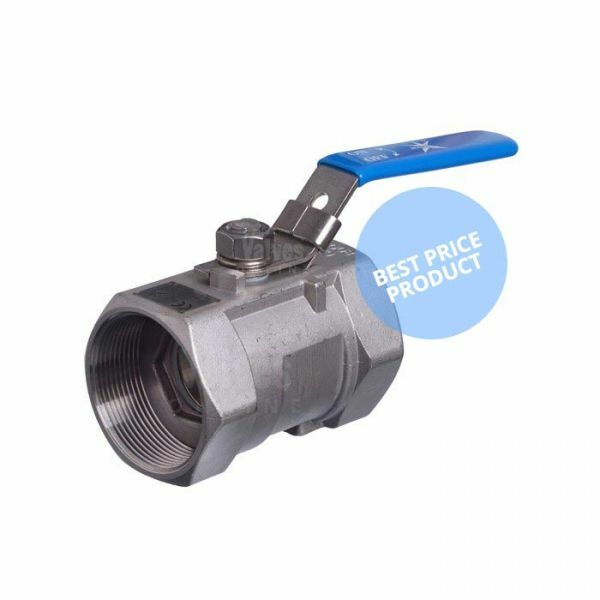 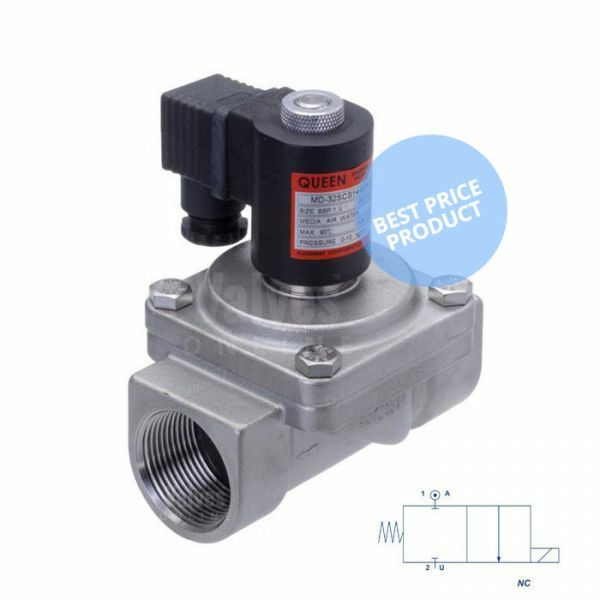 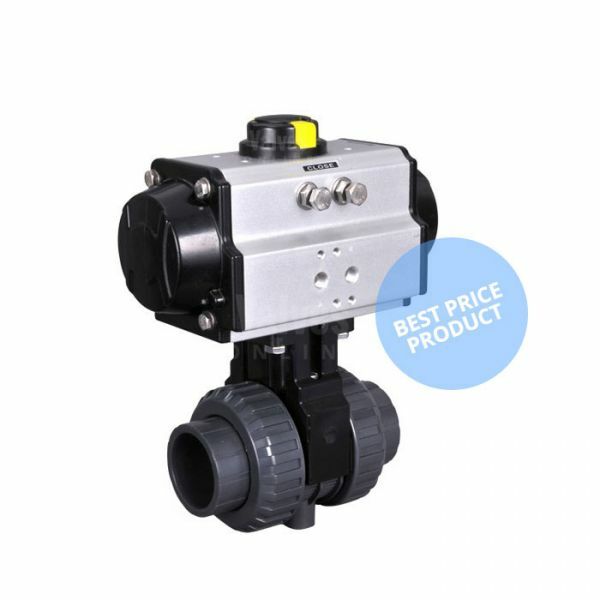 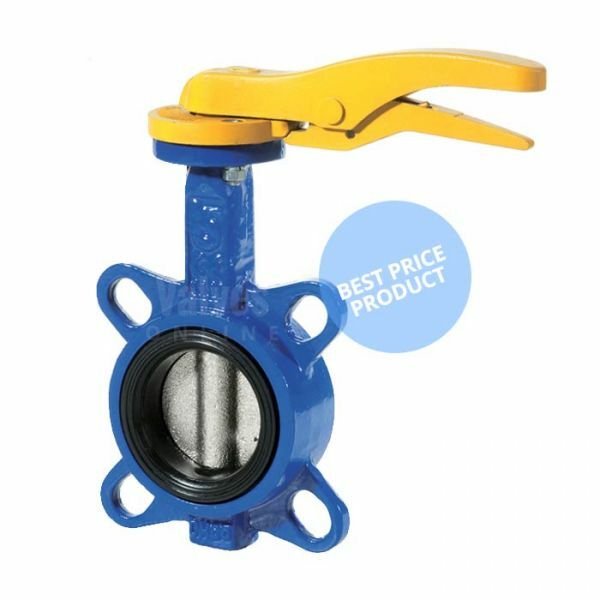 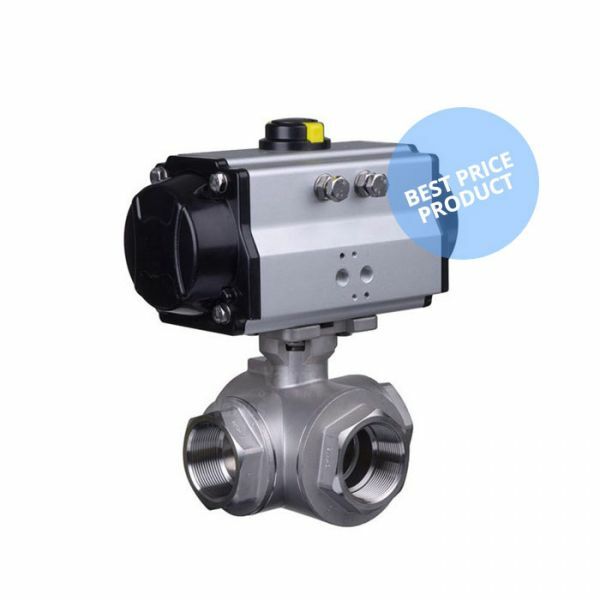 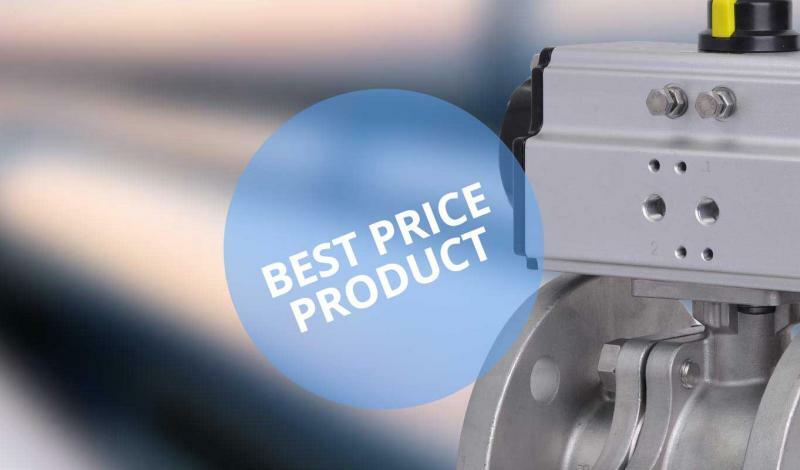 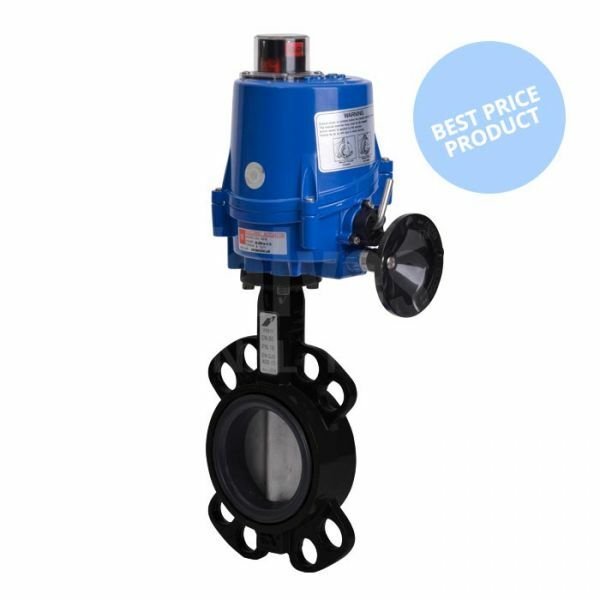 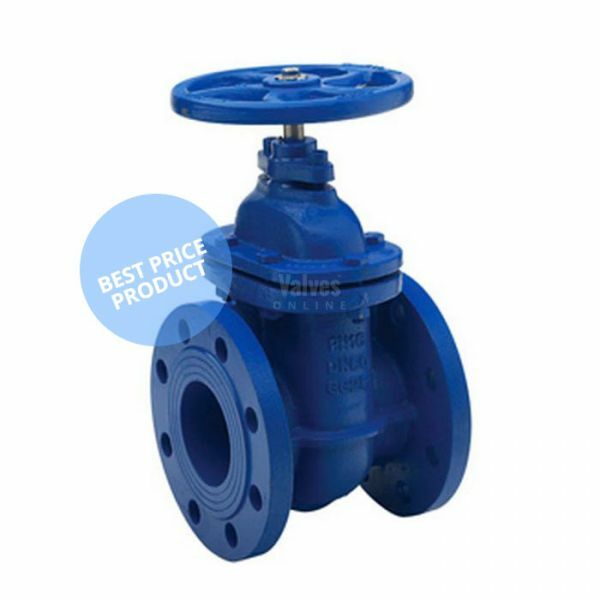 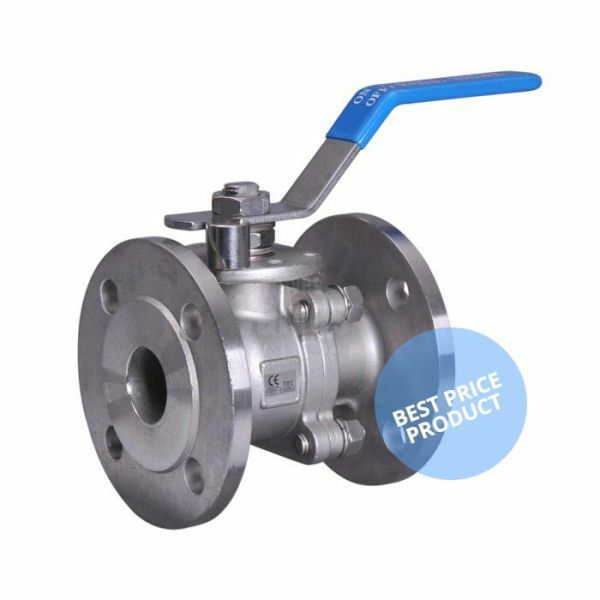 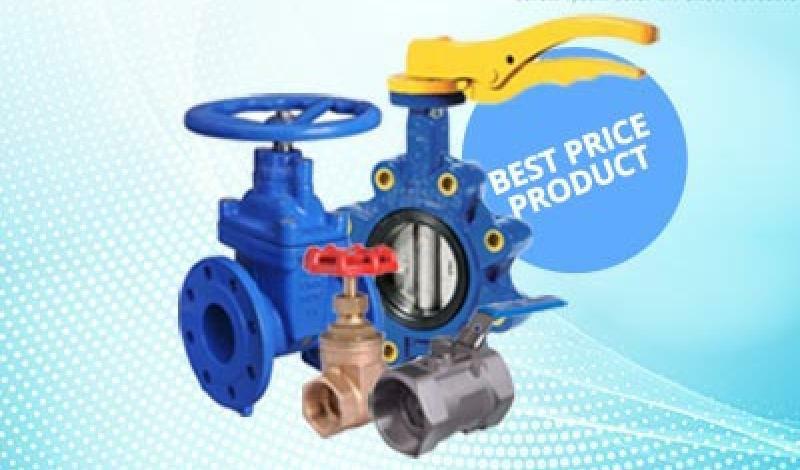 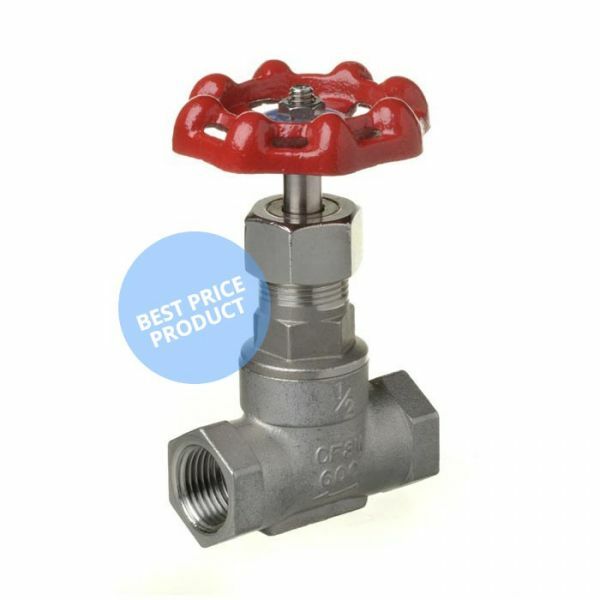 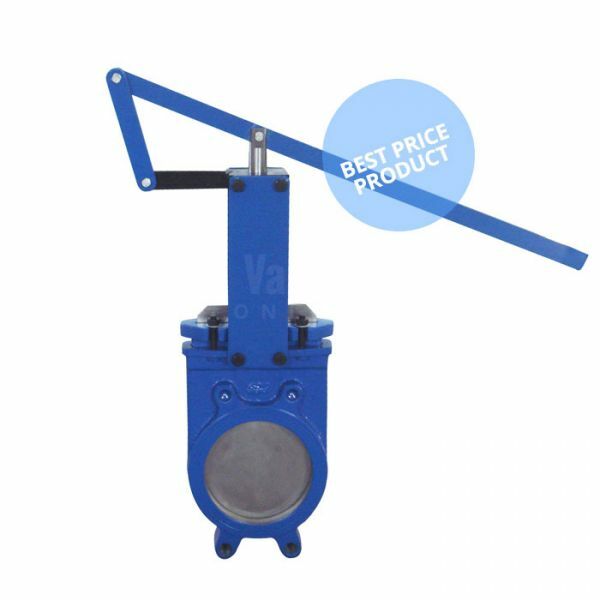 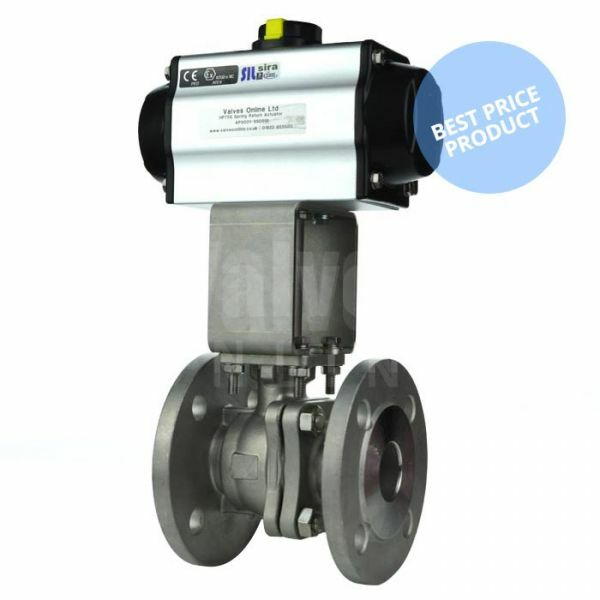 Great quality at great prices, Valve Select offer a range of economy low cost manual valves including ball valves, butterfly valves, knife gate valves, gate valves, check valves and strainers. 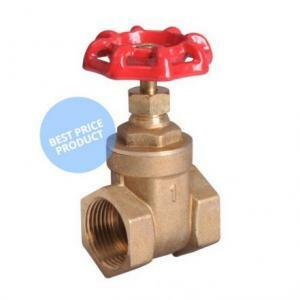 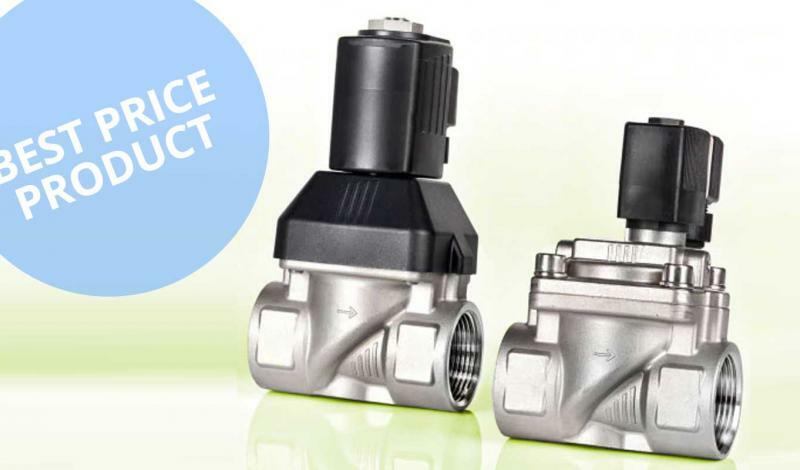 A range of economy valves, designed to save you money! 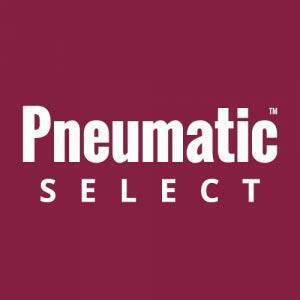 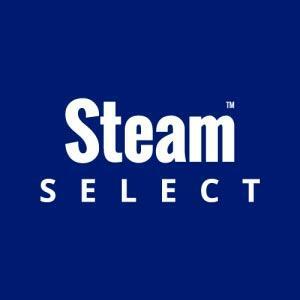 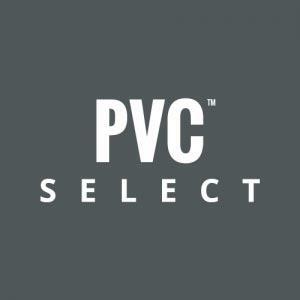  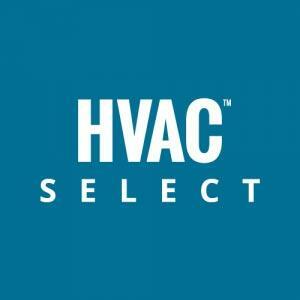 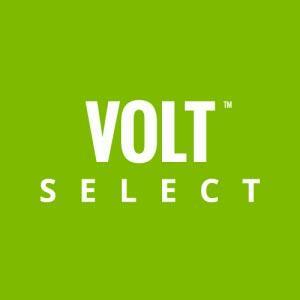 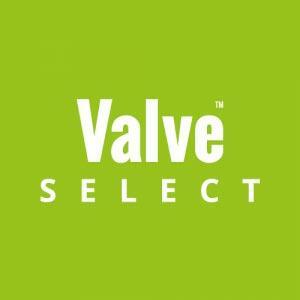 Valve Select is part of Valves Online group of ‘select specialist catalogues’. 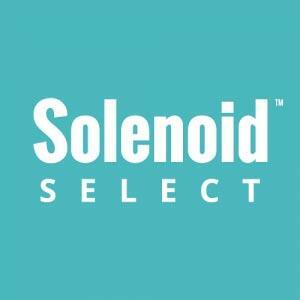 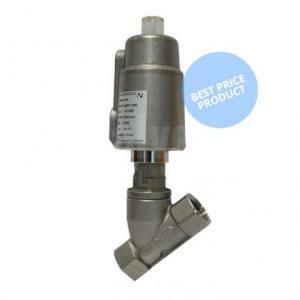 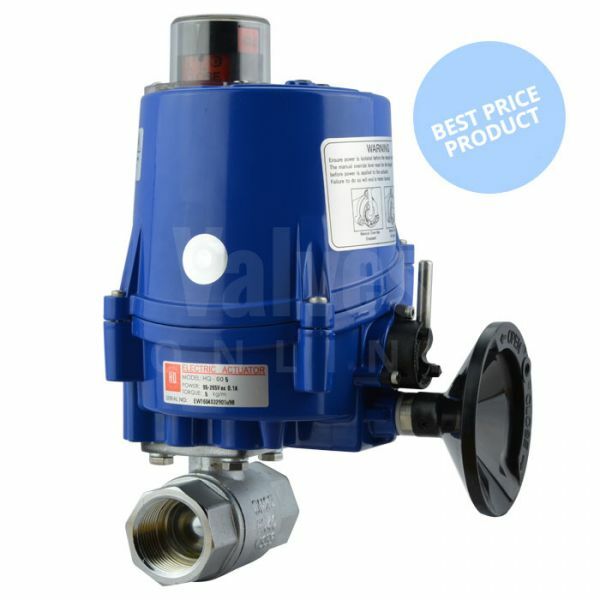 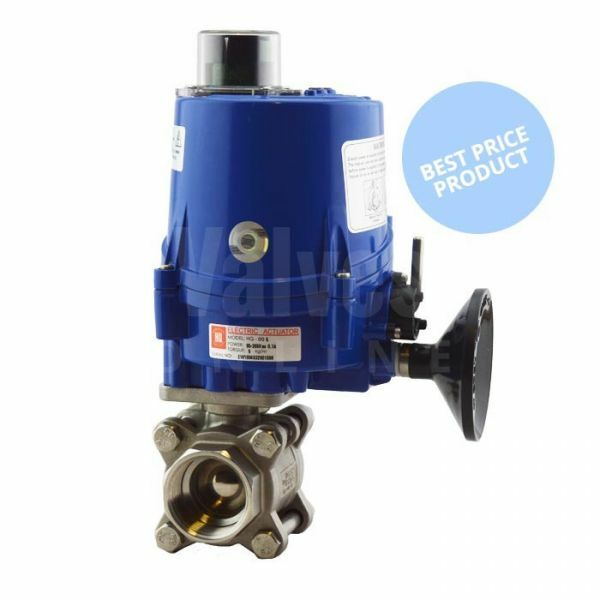 View our range of Solenoid Valves at low cost, economy prices. 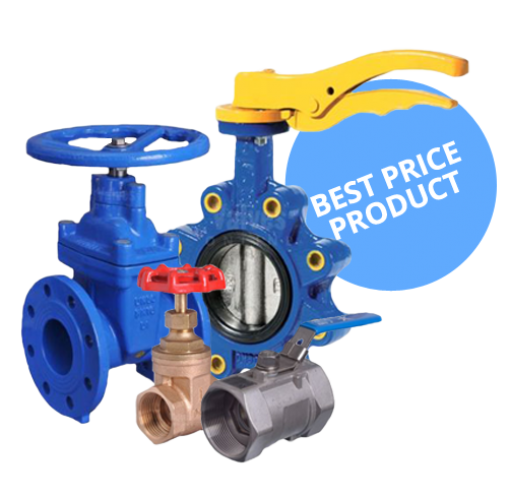 Economy Ball Valves, Butterfly Valves, Check Valves & more.